African Americans played critical roles in ensuring Allied victory in World War II. And, in many ways, World War II laid the foundations for the civil rights movement. In 1941 fewer than 4,000 African Americans were serving in the military and only twelve African Americans had become officers. By the war’s end in 1945, more than 1.2 million served as draftees or volunteers in all branches of the Armed Forces. 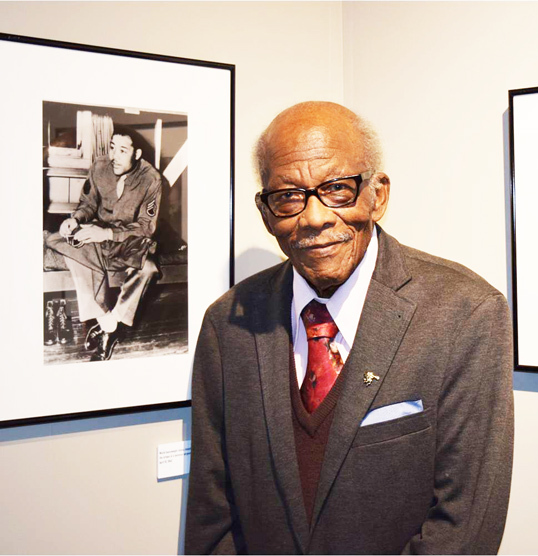 The untold story of soldiers of color are currently being featured in an exhibit at the Museum of Science and History. 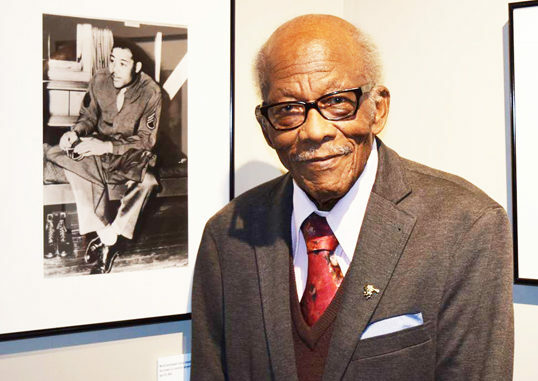 Local WWII veteran Sollie Mitchell, age 99, was honored recently to view the exhibit and reminisced on his career in the army working for General George Smith Patton Jr. and Benjamin Oliver Davis Sr. the first African-American to rise to the rank of general in the U.S. military. He recollected when Black women came to the defense of the nation by enlisting in the Women’s Auxiliary Army Corps (WAAC). 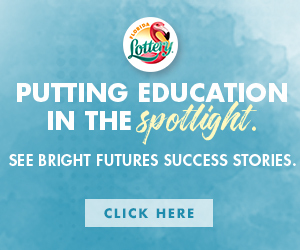 They made up 10 percent of the women recruited. The military roles of African Americans broadened during the war. At the beginning of the war, most black men were assigned to non-combat units and relegated to service duties, such as supply, maintenance, and transportation. By 1945, troop losses forced the military to place more African-American troops into positions as infantrymen, pilots, tankers, medics, and officers including the 99th Fighter Squadron, popularly known as the Tuskegee Airmen. Despite these advances, the U.S. Armed Forces were segregated throughout World War II. African-American leaders at home launched a “Double V” campaign that called for victory against the Axis powers and victory against racism in the U.S. They fought against employment discrimination in the defense industry and their efforts helped lead to the racial integration of the Armed Forces in 1948.